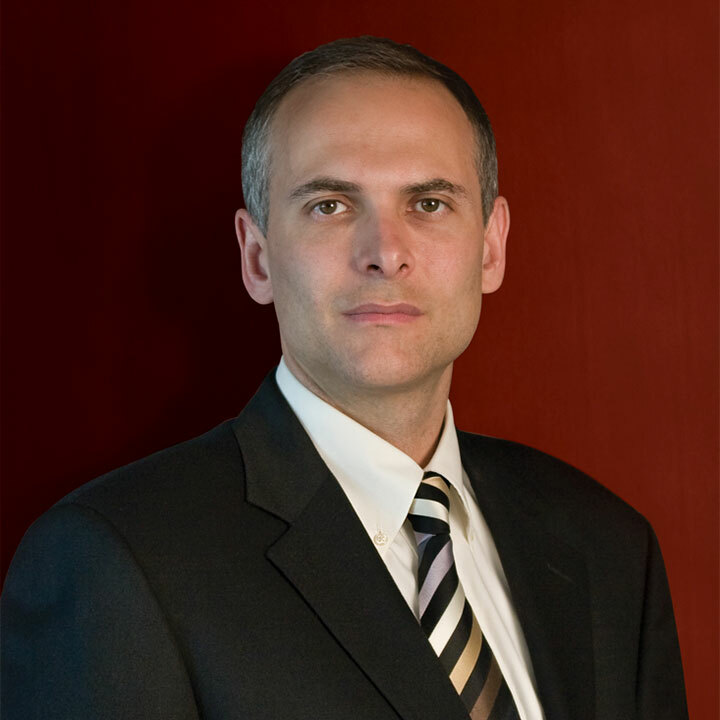 S. Aaron Tenenbaum, principal attorney, attended undergraduate studies in the Russian Federation and graduated from DePaul University College of Law. He was admitted to the Illinois Bar and licensed to practice in the United States District Court for the Northern District of Illinois in 1998. When Tenenbaum Law Group, a d/b/a of Slava Aaron Tenenbaum, Chartered, was created in 1999, he focused largely on representing those wrongfully injured by others and held drivers and property owners accountable for their negligent actions or failure to act. Attorney Tenenbaum comprehensively evaluates and finds unique solutions for each client’s individual situation, often involving various legal implications. In 2002, attorney Tenenbaum received a Distinguished Service Award from the Chicago Volunteer Legal Services (CVLS) Foundation. Attorney Tenenbaum is fluent in Russian and Polish. He is actively involved in the community by sponsoring and participating in various events.